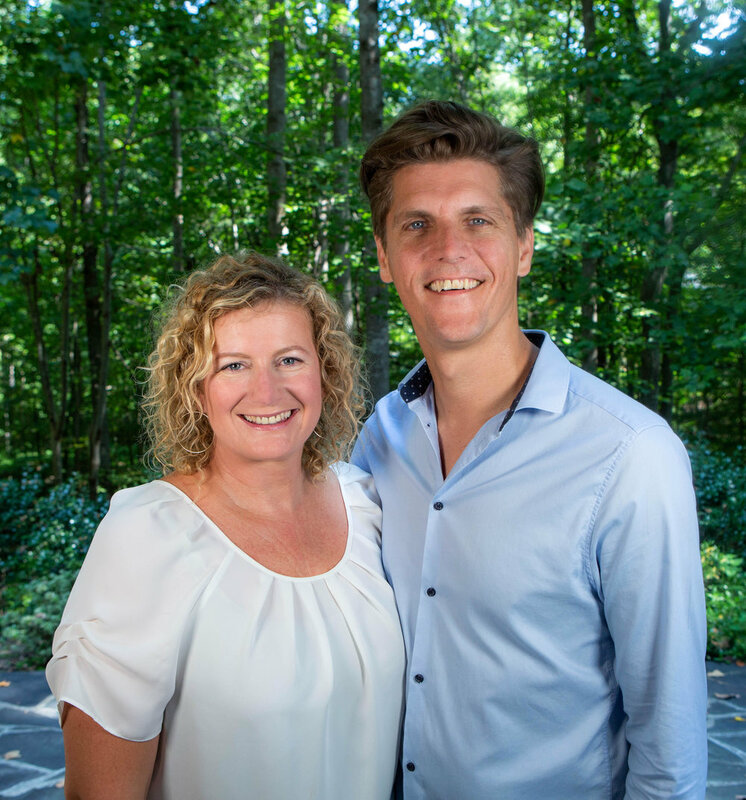 Murray and Ash Smith are part of the Senior Leadership Team of Catch The Fire and are Lead Pastors of Catch The Fire Church, Raleigh-Durham. They love the local church, and are called to lead apostolic and prophetic communities into God’s kingdom purposes. They are passionate about raising leaders who live in the contagious joy of God’s presence, have mature hearts, thrive in healthy family and release the anointing of the Holy Spirit. They have 4 gorgeous daughters who all live in North Carolina. Murray Smith is part of the Senior Leadership Team of Catch The Fire and a Lead Pastor of Catch The Fire Church, Raleigh-Durham, along with his wife Ash. He is a passionate about people encountering the Holy Spirit and seeing them go deeper in their relationship with Jesus. He carries great wisdom and cares deeply about seeing people healed, set free and stepping into their prophetic calling and destiny. Ash Smith is part of the Senior Leadership Team of Catch The Fire and a Lead Pastor of Catch The Fire Church, Raleigh-Durham, along with her husband Murray. Ash carries an anointing for contagious joy, the prophetic, relationships and healing. Ash is a practical and authentic speaker, who loves seeing people transformed by Holy Spirit and living in healthy thriving relationships.